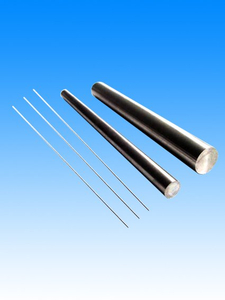 Tungsten's unique properties as a high performance material, including a melting point of 3410' C, low vapor pressure at elevated temperatures and low coefficient of thermal expansion, make it of value in a variety of high temperature products and processes. 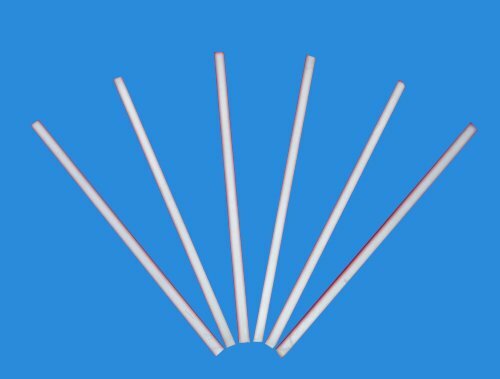 Among them are glass-to-metal seal parts and support parts for lighting and electronics, silicon rectifier stud mounts and high temperature furnace components. Application: The Tungsten Bar can be widely used in illumination, heater and the electronic mechanical engineering, etc. The tungsten rod can be used in making the electricity photo source, the automobile and the tractor light bulb, make lattice side rod, framework, leading wire, electrode, heater and contact materials and so on. for the common tools such as twist drill,vertical milling cutter and gun drill. The tungsten polished rod are used in making the drilling bits, end-mills, automobile special cutters, printed circuit board special cutters, engine special cutters, processing special cutters, integral vertical milling cutter, graver and so on. Besides, they can be used for making cemented carbide stamping head, core bar and perforation tools.